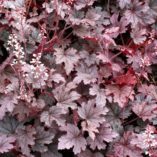 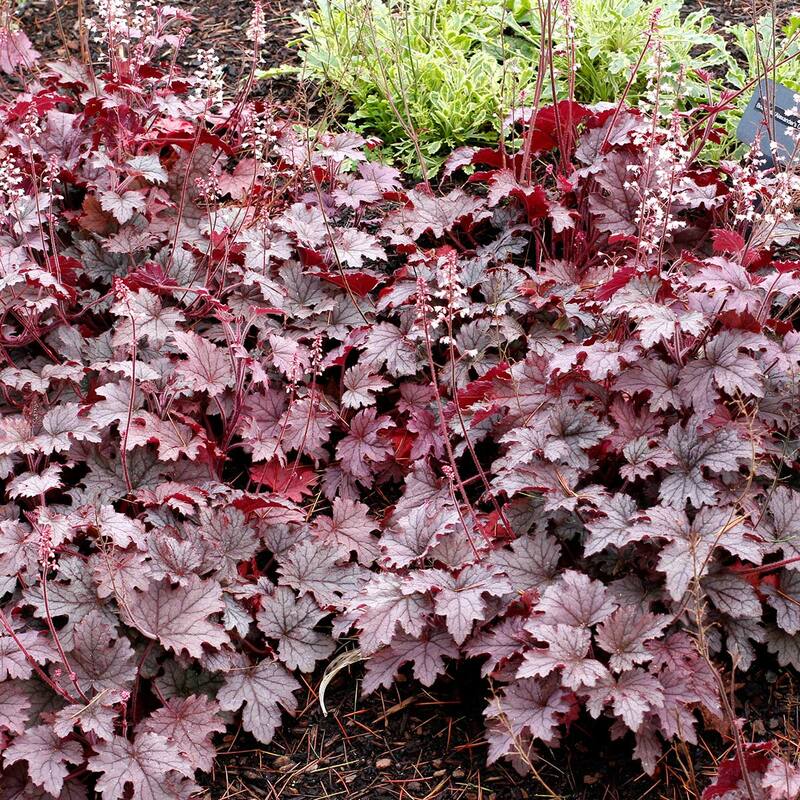 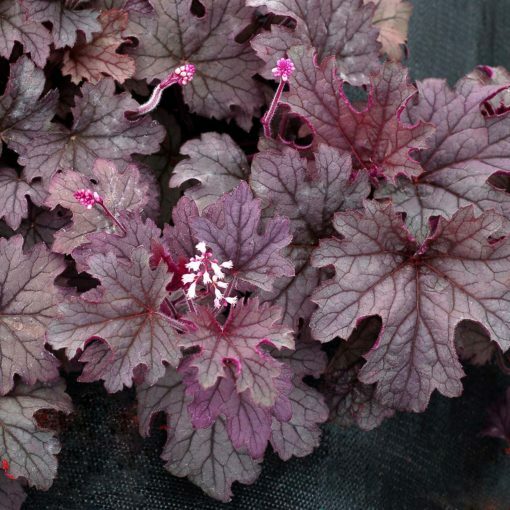 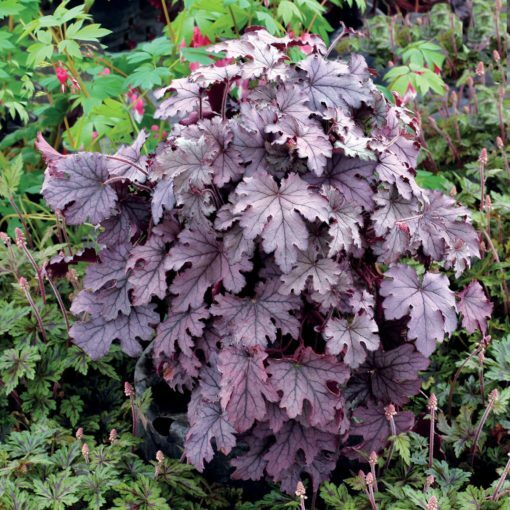 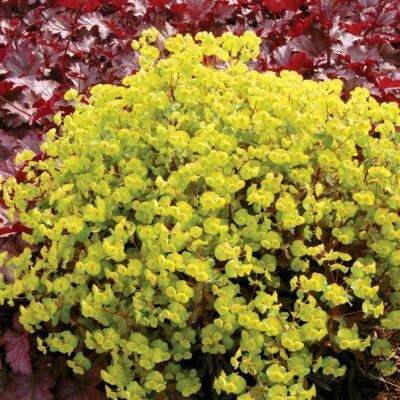 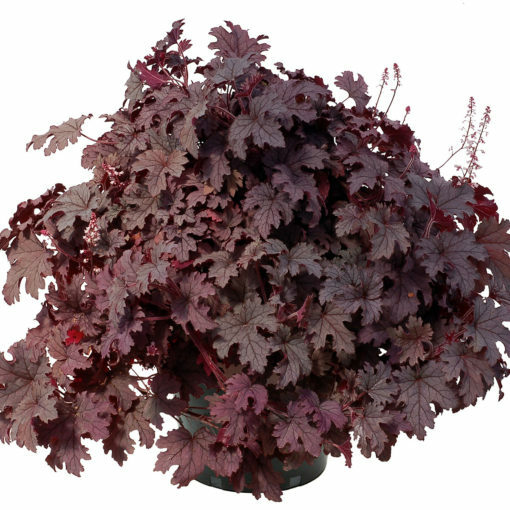 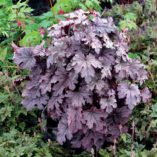 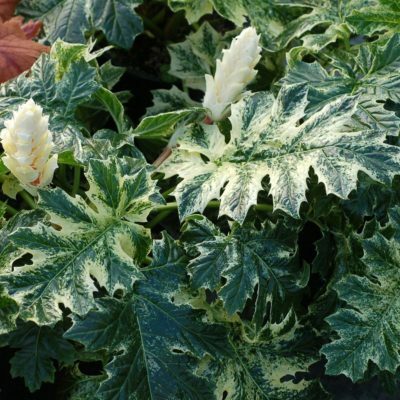 Heucherella ‘Plum Cascade’ | TERRA NOVA® Nurseries, Inc. The first purple Heucherella, and it’s trailing! 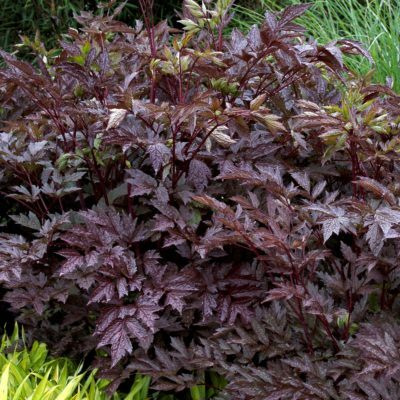 ‘Plum Cascade’ has lobed, purple silver leaves. 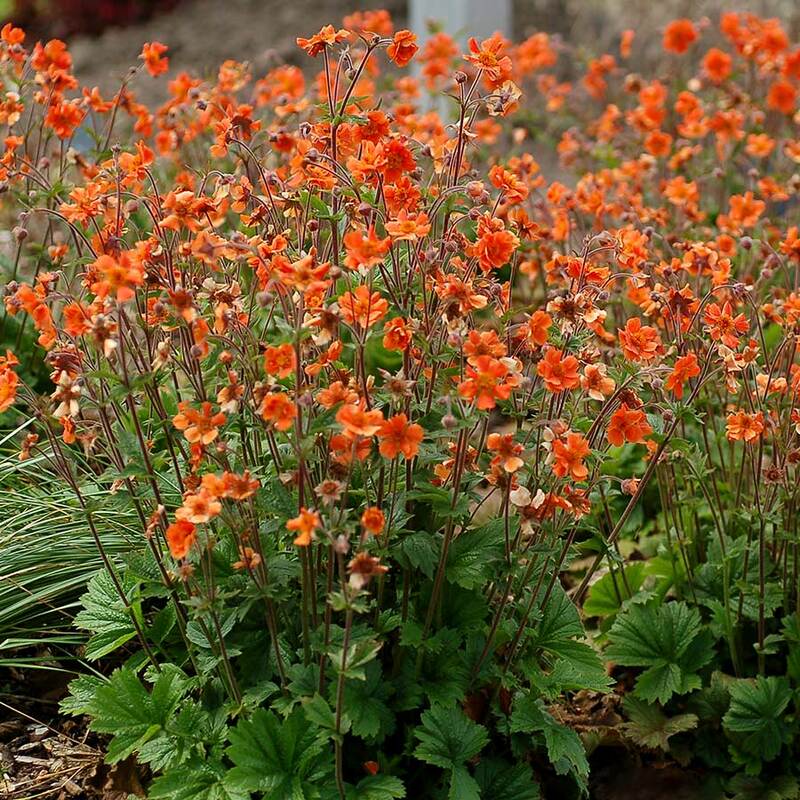 Small, light pink flowers appear all summer on short stems. 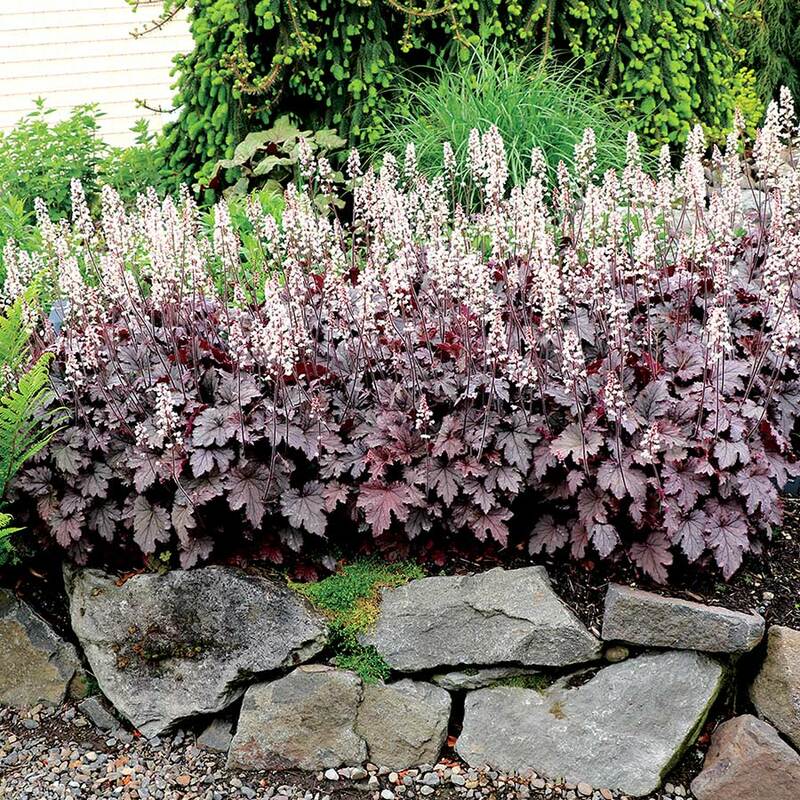 Very elegant with EXCELLENT vigor. 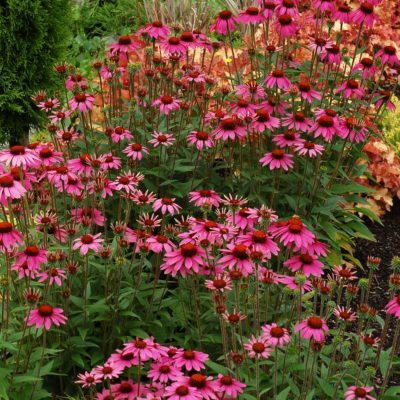 9" / 32" / 12"